This document is an application to the Potomac Vally Pekingese Club, Inc., (PVPC) to serve as a Rescue Foster. Rescue fosters temporarily shelter and care for rescue Pekingese in their homes until such time as PVPC locates a suitable adopter and deems the rescued Pekingese ready for adoption. Because PVPC Rescue acquires Pekingese that otherwise face an intolerable future, or no future at all, it is imperative for us to ensure that appropriate temporary care and environment are provided. We also need to know what level of foster/rescue activities each home is prepared to offer. The Potomac Valley Pekingese Club, Inc., is tax-exempt, not-for-profit organization whose members donate there time, expertise, and money to help Pekingese enter permanent, loving homes. The foster program is a vital, central part of our work. Foster parents receive Pekes in all conditions, from barely recognizable stray Pekes in need of rehabilitation. They give the wary pets an opportunity to relax and get over their insecurity, in some cases nurturing them back to robust health and polite behavior patterns. During foster care the Peke is owned by PVPC, Inc., and all veterinary care of and movement of the Peke is under the control of the PVPC Director of Rescue. Foster parents are not asked to fund directed veterinary care and a supplies. Applicants by signing below release the PVPC to confirm the validity of the information provided herein, including contracting listed veterinarians. Applicants also understand that a satisfactory home visit and vet check is part of the foster application process. And finally, applicants understand and agree that the PVPC reserves the right to refuse any applicant and agree to hold harmless the PVPC officers and members if their application for fostering is refused. Do you live on main artery? If no one is at home during the day, approximately how long will the dog be left alone? Where will the rescue stay during the day? Who will care for the rescue when you are on holiday or travel? What is your opinion of neutered/spayed companion animals? 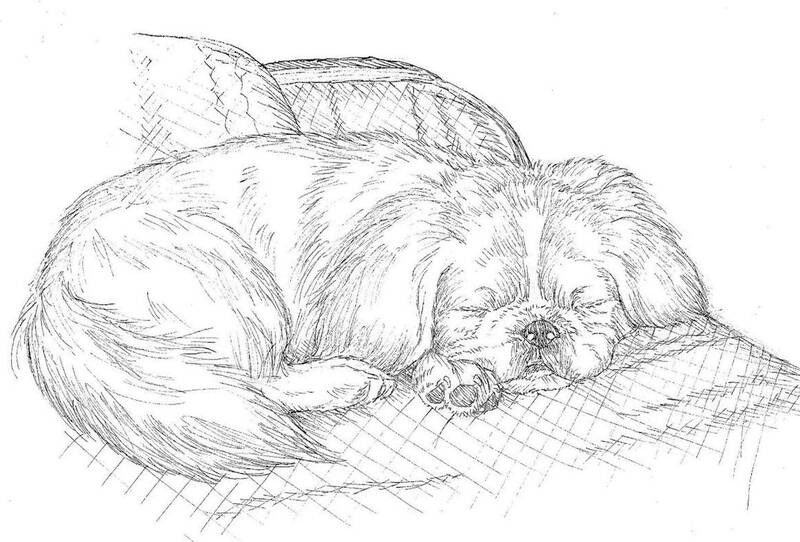 Why do you want to foster Pekingese? Please describe your experience with Pekingese and/or other toy breeds? List presently and previously owned pets(for the last five years) and present disposition. If deceased, please indicate at what age the animal died and from what cause. Do you own liability insurance ?